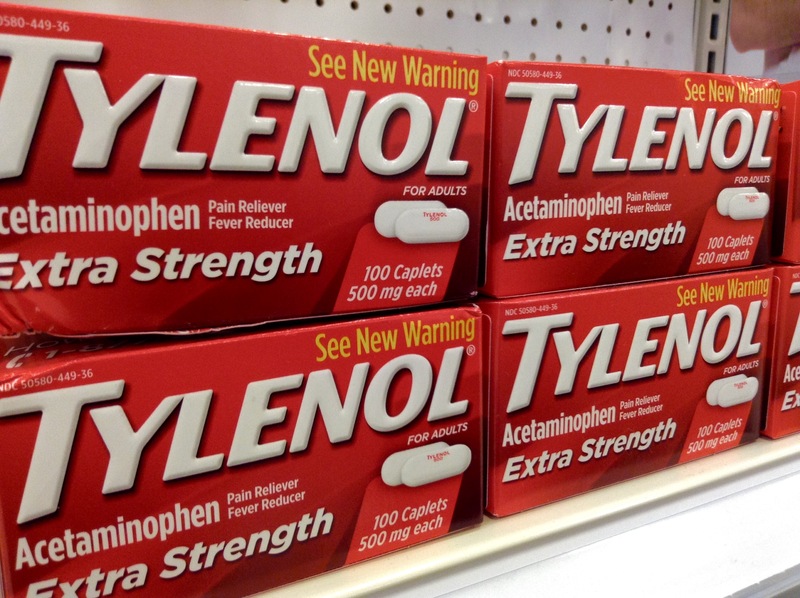 Should You Think Twice Before Popping Another Pill of Tylenol? It would be difficult to imagine that anyone in this day and age is unfamiliar with Tylenol and its active ingredient, acetaminophen. Tylenol is the most popular over-the-counter pain-reliever drug, and it should undeniably be present at all times in our medicine cabinets. Some are even hesitant to travel without it in their handy luggage. Our lives would be ‘painful’ without its existence, as it is being the most accessible (and relatively affordable) reliever of our common suffering. For some, it can even be a necessity that enables them to lead a less tormented life. We pride ourselves in the fact that we would never be labelled as ‘addicts’ or ‘abusers’ with our frequent consumption of Tylenol. However, that naggy silent voice of conscience and a natural aversion to all things with the word ‘drug’ attached just bugs me each time I see a loved one popping the pills repeatedly, especially when they describe their aches as rather ‘mild’. Words cannot express how glad I was when I finally found the answer to my inborn vigilance over the years. A study by DeWall et al. (2010) came up with behavioural and neural evidence for social pain reduction by acetaminophen. Earlier, Eisenberger and Lieberman (2004) wrote comprehensively on the processing of both physical and social pain by similar brain regions and adaptive functions of pain in the social-attachment system of mammals that serve to maintain our chances of survival against harmful consequences of social separation from the group. In the history of literature, there has never been a more popular descriptive term for the experience of social rejection and separation than the word ‘pain’ and ‘heartache’. They certainly fit their purpose in both our written and verbal expressions of such undesirable feelings. As for the brain regions of interest, the anterior cingulate cortex and insula were found to be associated with the affective component of physical pain as well as social pain, which arises from detection of conflict and discrepancy. Can Tylenol help relieve social pain? Building on the hypothesis that physical and social pain share the same mechanisms, DeWall et al. conducted two experiments that tested the effect of acetaminophen on participants’ responses to social pain and rejection. Doses of the pain relief drug and a control placebo were administered for 3 weeks, and participants provided daily reports of their social pain and positive emotional experience. The results showed that participants who took acetaminophen indicated significantly lower hurt feeling scores by Day 21 and even earlier on average by Day 9 than those in the placebo condition. However, such expected results were not observed for participants’ daily positive emotions. In the second experiment, the procedure was repeated but with a double dose of acetaminophen to make up for the smaller number of participants recruited. This time, the participants underwent an fMRI scan while performing a virtual ball-tossing game that was intended to invoke feelings of social exclusion. After the imaging procedure, they completed a self-report measure of social distress. While the self-report responses of social distress did not differ between those in the acetaminophen and placebo conditions, the scans showed that participants in the former group had reduced dorsal anterior cingulate cortex and bilateral insula activation. A more recent study conducted by Durso, Luttrell, and Way (2015) looked at the effect of acetaminophen not only on negative pain but also on our evaluation sensitivity to positive stimuli. Under a random assignment procedure, participants were given either a dose of liquid acetaminophen or a placebo. Later, they were shown pictures from the International Affective Picture System which varied in positive and negative valence and emotional arousal. Participants gave their ratings of the pictures, and analyses of their responses were computed. The results confirmed the researchers’ prediction that participants who took acetaminophen would rate moderate and extreme picture stimuli significantly less negatively and positively (in other words, less extremely) than those in the placebo condition. In terms of emotional arousal ratings, those who had taken acetaminophen were also significantly less emotionally aroused than those who received a placebo. In fact, the difference in responses of mean ratings of emotional arousal between the acetaminophen and placebo groups of participants increased with the extremity of positive and negative valences of the picture stimuli shown. To further test the overall performance of judgement on the part of the participants, a second study was included to analyze their rating of the intensity of the colour blue in each picture. The outcome was that both groups of participants did not differ significantly in their ratings and the effect of acetaminophen was therefore not present in this type of evaluation. It seems that acetaminophen affected evaluation of subjective emotional qualities of perceived stimuli more so than their objective concrete counterpart, suggesting that the drug’s action on emotional arousal may be concurrent with the process of cognitive evaluation. Another point to consider is that with the absence of a physically painful experience by participants in the above studies by DeWall et al. and Durso et al., the effect on an immediate alternative social pain to act on may have been felt to a greater degree than when the physical pain was present. 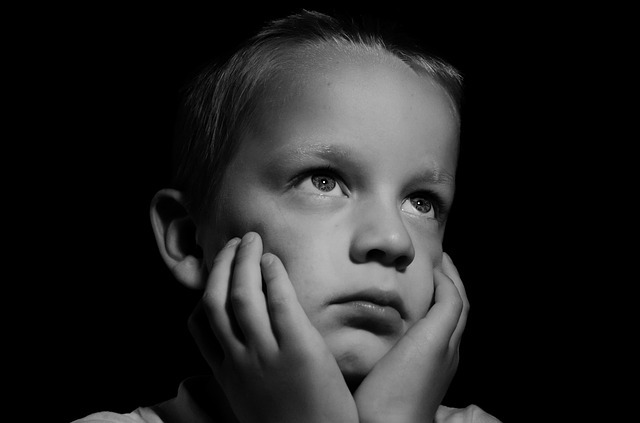 The fact that daily occurrence of hurt feelings can be affected even in the absence of experimentally-induced negative experience implies the broad range of pain-associated feelings, whether directly or in an indirect manner, over which acetaminophen has access to attenuate. While the study by DeWall et al. has failed to produce any notable result on measures of positive emotion, I would like to suggest that baseline emotional experience could be less arousing than more immediate emotionally expressive stimuli induced by an experimental condition. Perhaps in this study, participants’ daily measure of general positive emotion could have decreased considerably in intensity later in the day when they reflected on their experience(s) once they were past and the arousal dissipated. It is also worth noting that the central focus of non-physical pain being discussed has been social pain which results from exclusion and rejection by others. Would results of current research generate to the kind of pain that is more self-directed and personal in nature wherein other individuals are not involved? On the other hand, we have yet to take into account the possibility of such range of effect being irreversible when consumption is extensive and prolonged even when pain symptoms are mild and bearable before taking the pill. With less intense physical pain to act on, will the effect be shifted more readily towards social pain and the blunting of emotions be more pronounced? It appears that questions will keep coming and answers to be discovered as more experts begin to get active in this line of research. This entry was posted in Psychology on July 28, 2015 by katie coopersmith.